Stampin' Up! has a great MDS (My Digital Studio) sale going on! 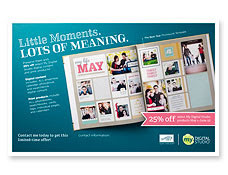 These six weeks give you the chance to save 25% on select MDS digital content as well as print products. http://www.stampinup.com/ECWeb/ItemList.aspx?categoryID=1484 The sale prices will show up at checkout. So, when you're looking at the prices in the link, deduct 25% from the lowest prices shown. 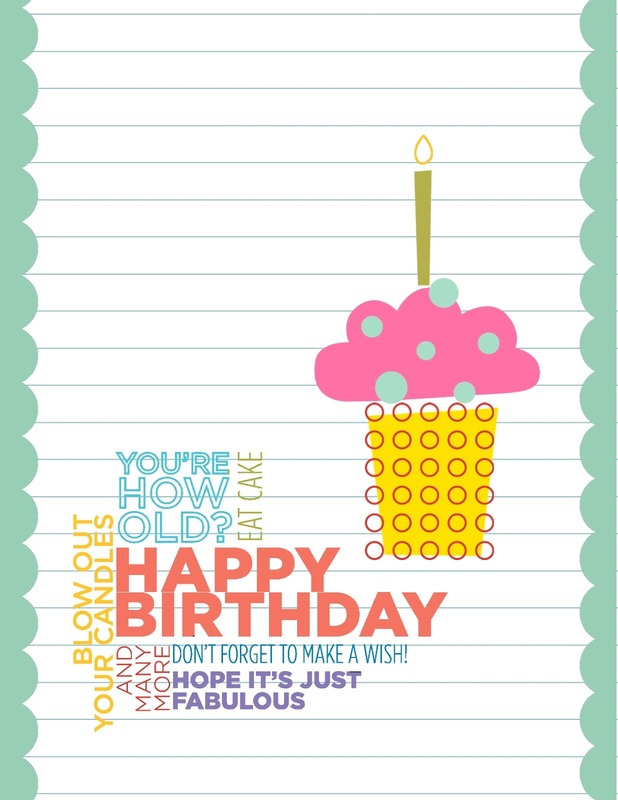 To put my own special touch on the 25% off sale, I have created a birthday card in MDS. the cute cupcake was a hodgepodge of elements from Big Bold Birthday brush stamps. Open your project in MDS, go to "project" at the top. and from there you can select "project supply list". It even gives you the option to print out your supply list if you wish. As always, it was loads of fun to put together this cute card. I think I'll take advantage of the 25% discount and have a few of these printed! I love what you're doing with the MDS. Be prepared to help me when I get settled up there! LOL! Great ideas for that card! And I see something with my little eyes....it's a 100 over in your followers!!!! Congratulations Linda!! CUTE! =) Thanks for linking up at the Pinterest Power Party! Thanks for linking this up on Serenity Saturday Link party! So cute! I love seeing your cards :) We can't wait to see what you share at tomorrow's All My Bloggy Friends!